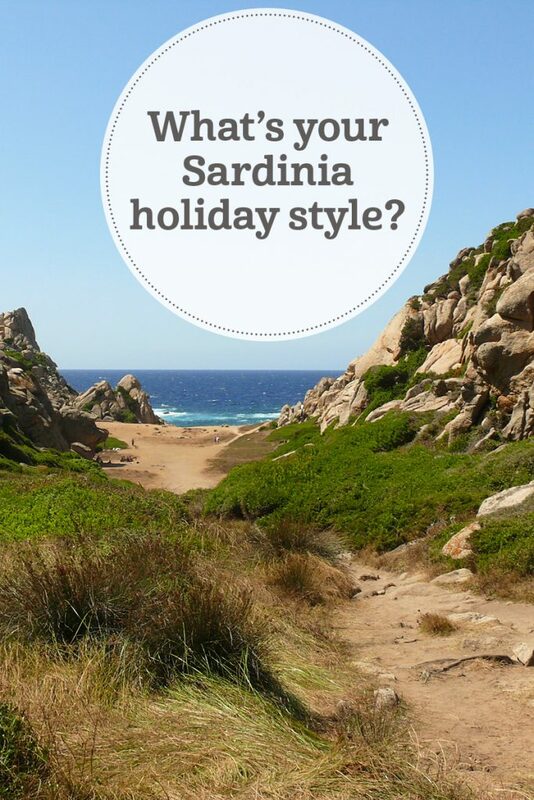 What's your Sardinia holiday style? 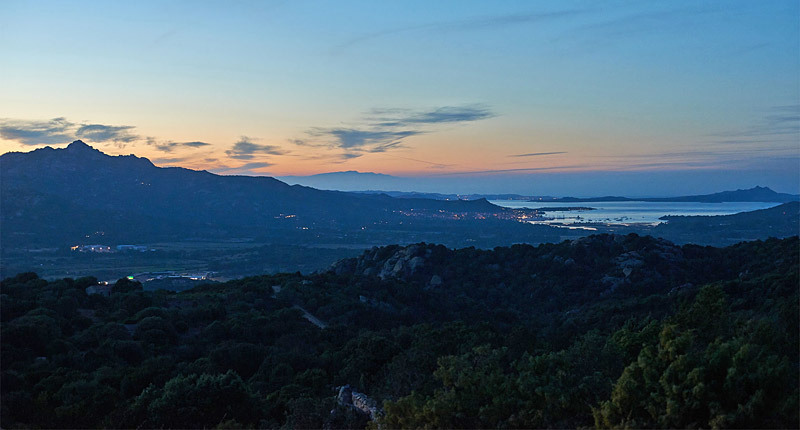 Whether you’re after a fly-and-flop beach break or an adventure holiday full of hiking, biking and fresh air, we’ve got the Sardinian hotspots to inspire your next Italian escape. 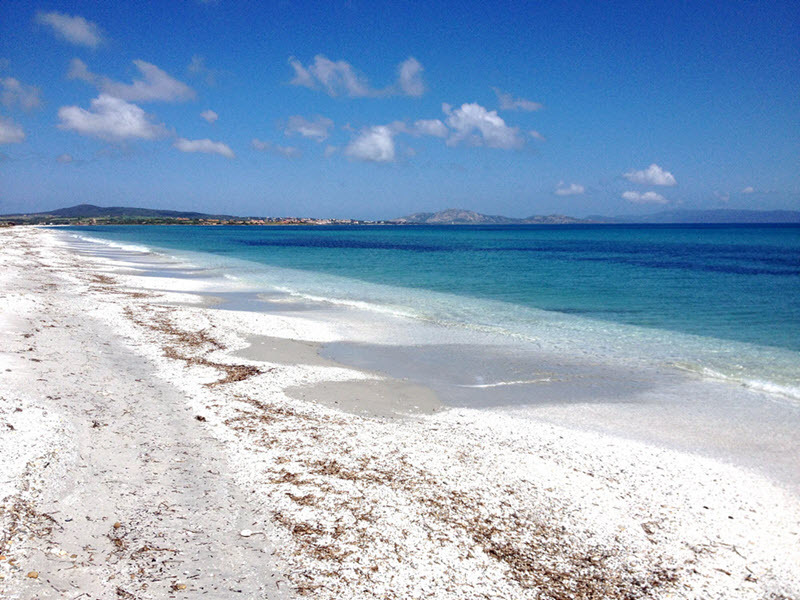 The Golfo di Orosei is Sardinia’s most beautiful stretch of coastline. Spanning 50km, its cliffs soar up to 1,000 feet above its many pristine beaches. What’s more, apart from at Cala Gonone, it’s only accessible by boat or on foot. Daily boat trips leave from Santa Maria Navarrese harbour, where Nascar Hotel sits 50 paces from the lovely village beach. Framed by a curtain of pine, the golden sand has sunbeds, crystal-clear water and a couple of cafés, plus pedalos and kayaks to hire. It’s a great spot for a lazy day in the sun. 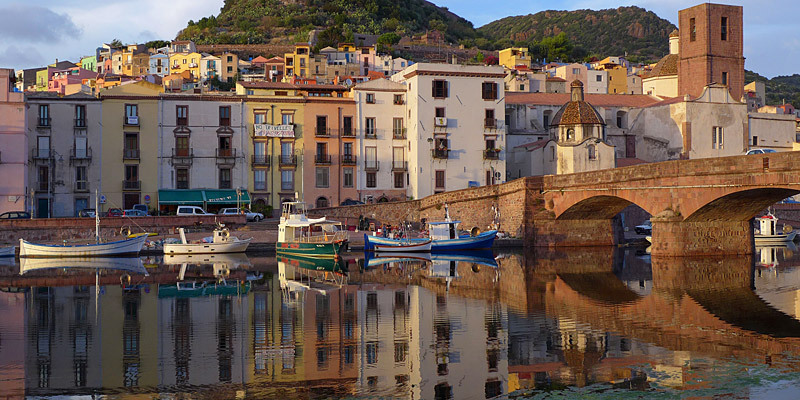 From the rainbow town of Bosa, follow the River Temo downstream to the town’s sprawling sandy beach. Back in the Old Town, seek out a little culture by climbing uphill to reach the castle, whose 4th-century chapel holds 14th-century frescos. 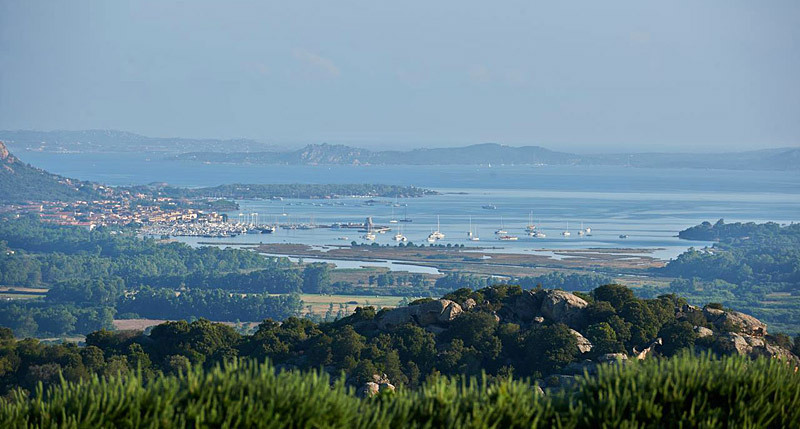 Fringing the northern corner of Sardinia, the famous Costa Smeralda is lined with white sandy beaches, aquamarine seas and cute little inlets. 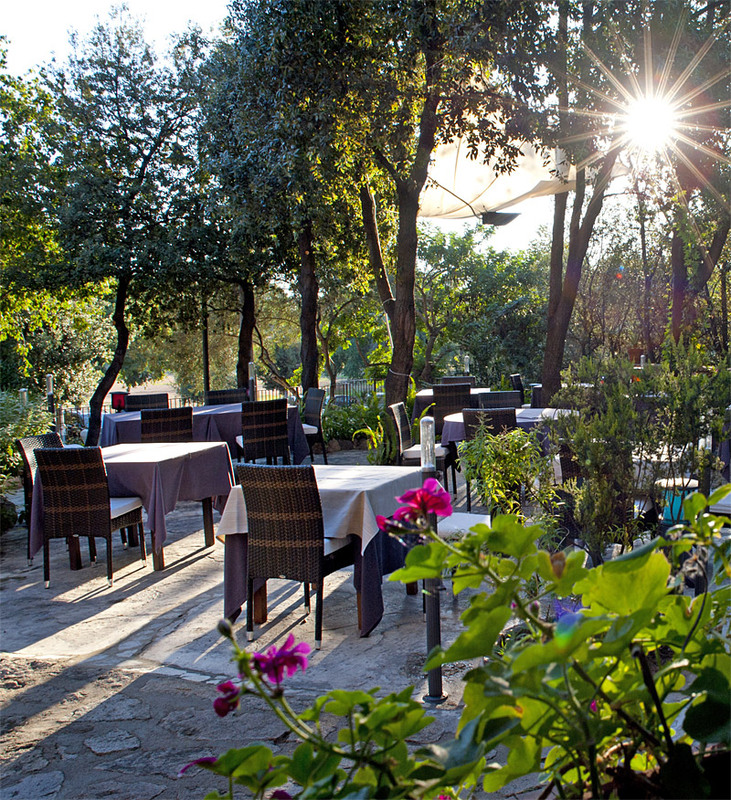 Our favourite sun spots include south-facing Spiaggia Bianca and north-facing Cala Sabina. At Spiaggia Bianca, you can hire sunbeds and umbrellas; directly behind the sand is a village with lots of cafés and restaurants. We also liked the long sandy beach at Santa Teresa, where you can gaze over the water to Corsica – ferries can even zip you across for the day. Both Petra Segreta and Stazzo Lu Ciaccaru can arrange private boat trips to explore the area’s coastline. 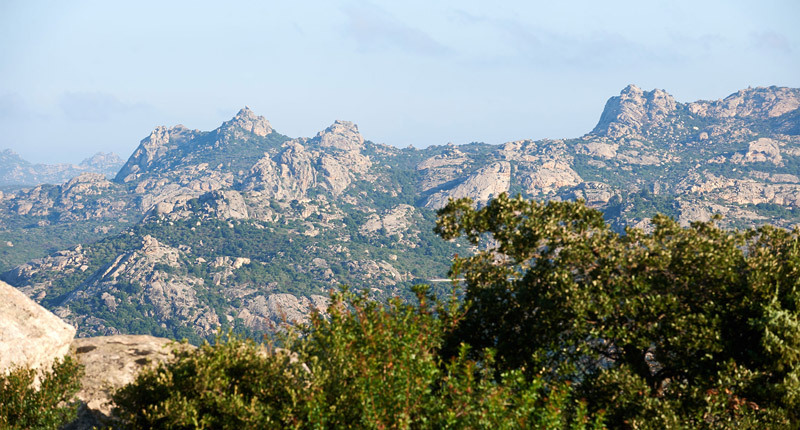 Sitting just between Corsica and Sardinia, the Maddalena archipelago is an easy boat trip or ferry ride from Palau, on Sardinia’s north coast. 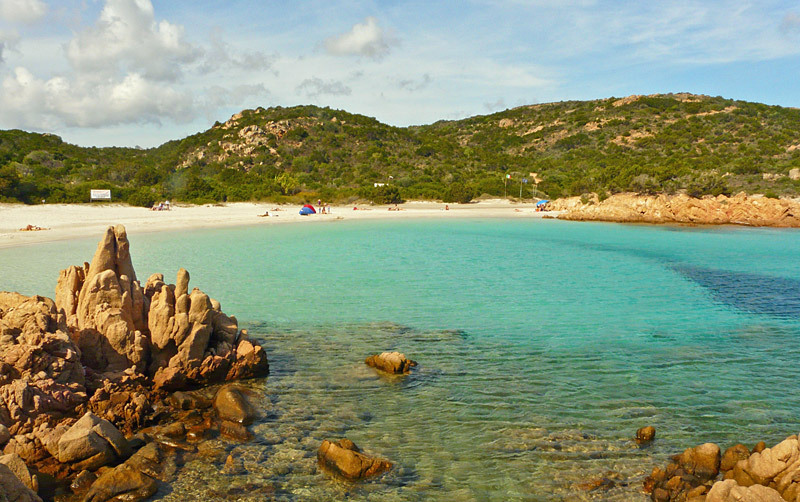 Here you can swim from deserted beaches, see Garibaldi’s house on Isola Caprera, and check out the lovely town of La Maddalena. 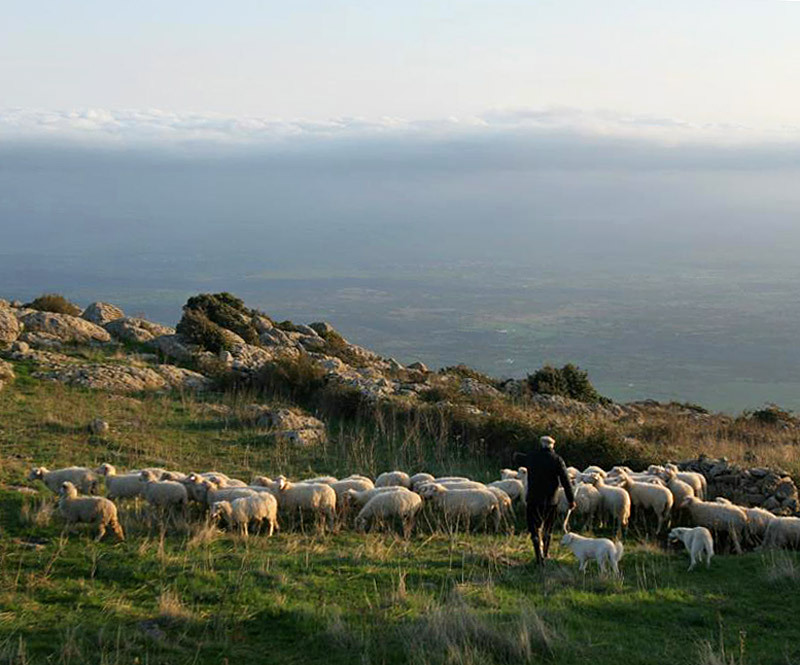 Domu Antiga makes a wonderful base for exploring the vast hilltop plains of the Parco della Giara. 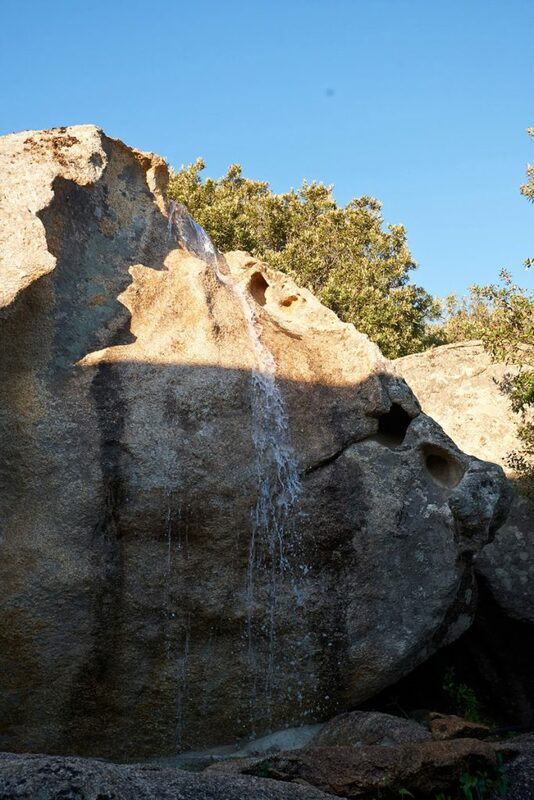 Set just a few km from gorges, waterfalls and natural pools, it’s perfect for hikers and bikers. 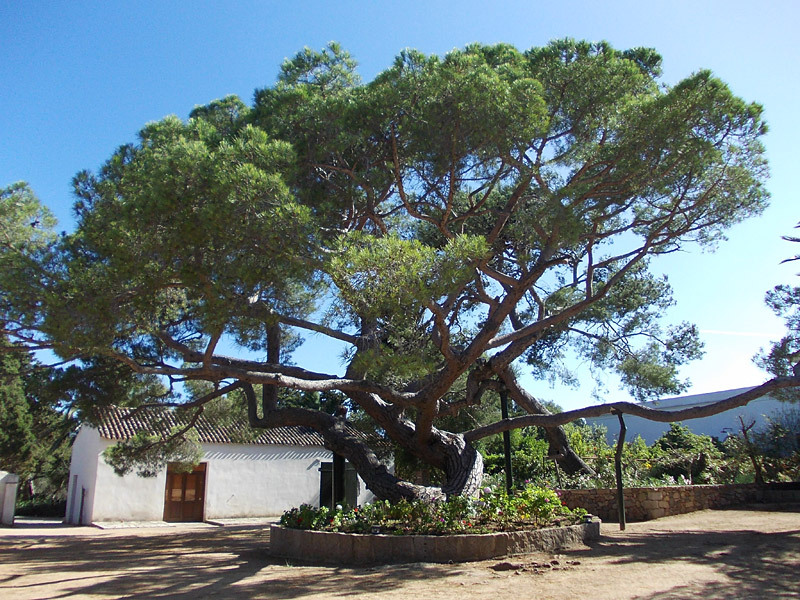 Request a tour with legendary guide Roberto, who knows every plant, path and tree in the area. Don’t miss the Grotta di Nettuno, an enormous cave of exceptional wonder. It’s a 45-minute drive from the pretty town of Alghero, after which you’ll negotiate 656 steps down a sheer cliff to reach the entrance. Nicknamed the Escala del Cabirol (or ‘goat’s steps’), the descent is particularly dramatic when rough seas crash into the cliffs below. 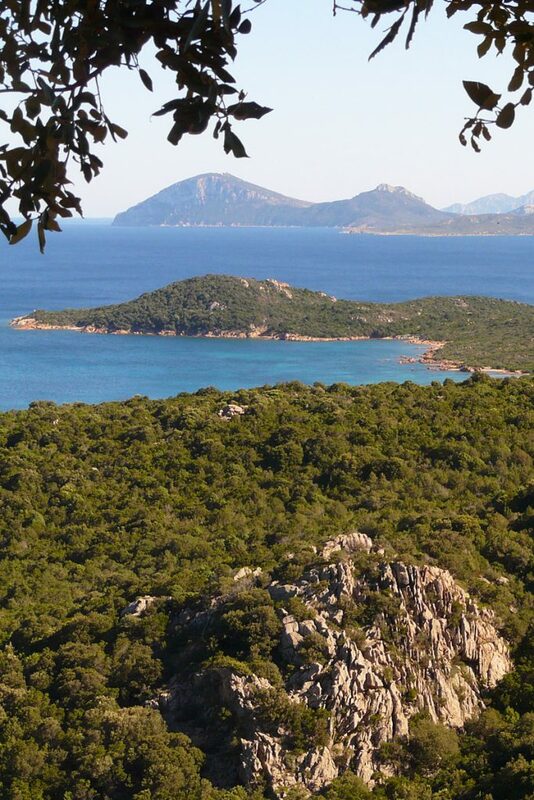 Alternatively, skip the walk and access the cave by boat from Alghero. Its Old Town hangs above the water, with piazzas and restaurants hogging the view – perfect for lunch before or after the cave visit. Sometimes referred to as the ‘Grand Canyon of Europe’ (a slight exaggeration! ), the dramatic Gola Su Gorropu gorge boasts limestone walls rising up to 400m. It’s deservedly popular with climbers, and hikers can access the first kilometre, too. If you’re keen to explore, bring good walking boots and lots of water. The stunning Supramonte mountain range rises inland behind the Golfo di Orosei, with limestone formations similar to those found in the Dolomites. 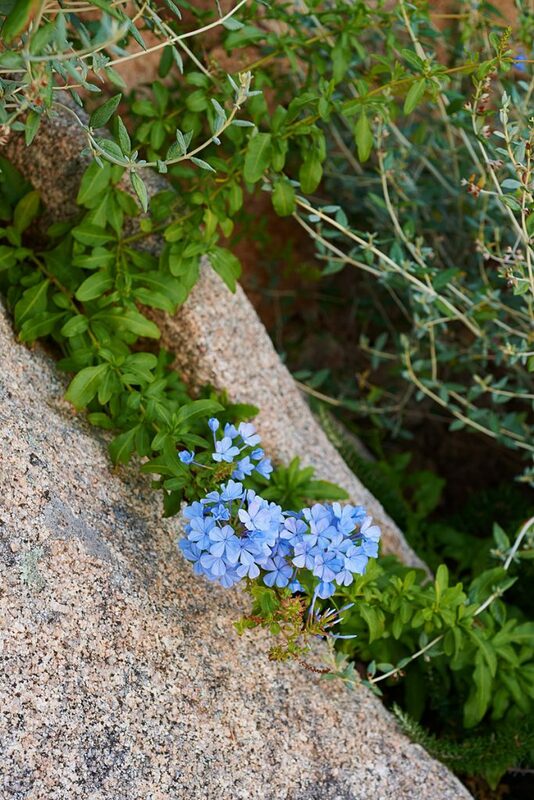 Selvaggio Blu (‘Wild Blue’) is a legendary hike from Cala Gonone to Santa Maria Navarrese. One minute you’ll be scaling towering peaks above the sea; the next you’ll be passing wild goats on your way downhill to tiny coves. 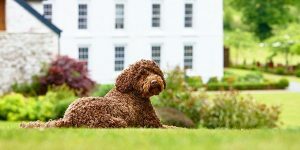 You’ll need a guide, as it’s seriously hairy in parts (there are various routes), and the hike can take anything from 3-7 days, depending on how much of it you do. 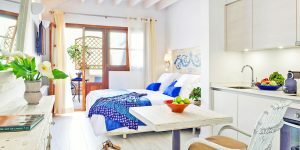 Explore all of our boutique hotels in Sardinia for more sun-drenched hideaways.